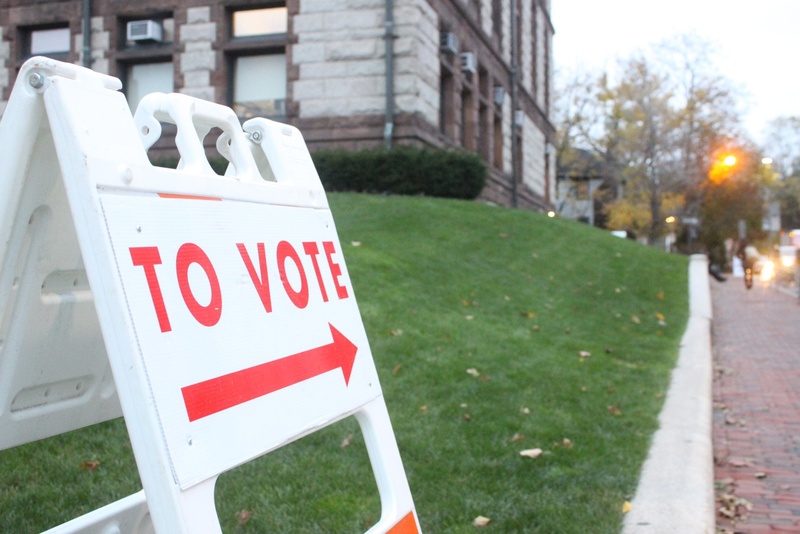 Cambridge residents visited various polling stations on Tuesday to vote for the city council. The Cambridge City Council voted unanimously to begin working on new laws and regulations regarding recreational cannabis at a meeting Monday. The policy order, authored by Councillor Quinton Zondervan and Councillor Sumbul Siddiqui, addresses the need to enact policies regulating retail cannabis given statewide sales of recreational marijuana are set to be legalized on July 1. Recreational marijuana stores must apply for a license from the state Cannabis Control Commission by April 1. Recreational marijuana was legalized across Massachusetts via a state ballot question, approved Nov. 2016 and effective Dec. 2016. Two years later, cities are finally starting to grapple with the new law, Councillor Craig Kelley said. The policy order adopted by the City Council begins to answer some questions surrounding implementation. Cambridge should enact “zoning and licensing” laws regulating marijuana stores while correcting previous “racial and economic injustices,” the order states. One such issue stems from the use of the word “marijuana,” according to the order. The municipal legislation outlines what it dubbed the term’s “racist” origins in the early 20th century after former Federal Bureau of Narcotics Commissioner Harry J. Anslinger began using the word to falsely associate cannabis with Latino immigrants. In response to this historical context, the council ordered that the City of Cambridge use the word “cannabis” when referring to the drug in official documentation. The order also referenced a 2001-2010 ACLU study citing over 8 million arrests associated with marijuana. The report found a black person was almost four times more likely to be arrested than a white person, despite similar rates of cannabis usage. Kelley asked the council to consider how Cambridge could adapt to the recent legalization, reminding the councillors of the drug’s disparate racial impacts on incarceration. “It’s something that for years and years and years has been outlawed. It’s been criminalized. It’s put a defined segment of the population in very marginalized situations,” Kelley said. Consequently, the order called for the city to draft regulations of cannabis “as quickly as possible” to prevent a delay in implementation that councillors said might perpetuate the disproportionate impacts of marijuana criminalization. The Public Safety Committee is expected to discuss the recent legalization of recreational cannabis, according to the order. Vice Mayor Jan Devereux, a member of the Public Safety Committee, raised potential concerns over marijuana smoke in public. “It is different and it is uncharted, so I think that is something we can certainly talk about, that balancing act at the Public Safety Committee,” Devereux said at the meeting Monday. ​Sage Cannabis is one step closer to opening its proposed medical marijuana dispensary in Cambridge following a televised hearing in which city councillors questioned the company’s CEO regarding the safety of his proposed site. 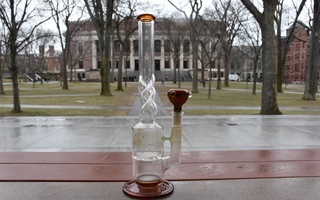 ​After a statewide legalization of recreational marijuana took effect in Massachusetts Thursday, some Harvard undergraduates said they think the new legislation will change the University’s “campus culture” for the better.